The market on March 24th was certainly an eventful one! The day started off normal enough; although, we were worried about a rainy day due to the overcast skies. Our wwoofer, Liane, and I decided to go to the market together and leave the boys at home to work on farm activities. It seemed as soon as we had everything set up, looking good, and the delicious kale salad samples she made on the table… the winds started picking up. Our usual array of kale: red Russian, curly, Ethiopian, and dinosaur (aka: Lacinato, Tuscan); broccoli and broccoli greens at the far right. And then picking up even more!! Finally, we were literally holding down the fort from blowing away. When we got a break in the gusts, we took down our tent. The winds continued. Our tray of kale samples flew to the ground and down the street, as did some fliers and business cards and kale leaves. Our neighboring vendors lost breakable items which the wind swept off their tables. Things were flying in all directions Dorothy-style and getting a little scary. Luckily, our friend, Greg, came by and suggested we move about a block down and across the street, where somehow the wind couldn’t reach as mightily. We did and were able to stay much more anchored down; although, our display was not as impressive with our single table and wind-whipped-looking vegetables. On the positive side, we were glad to be able to supply our steadfast customers with fresh-picked veggies, and I was SO immeasurably grateful to be well enough to attend market for the first time in two weeks! We were delighted to see our neighbors from Lake Catherine Blueberries at the market! Their farm is just under four miles down State Road 19 from ours! The blueberries they brought were just picked the day before, and absolutely delicious! I see a tradition of blueberry snacking at the markets in the making. I told Lake Catherine to definitely expect us for their U-pick this year… at least a few times. 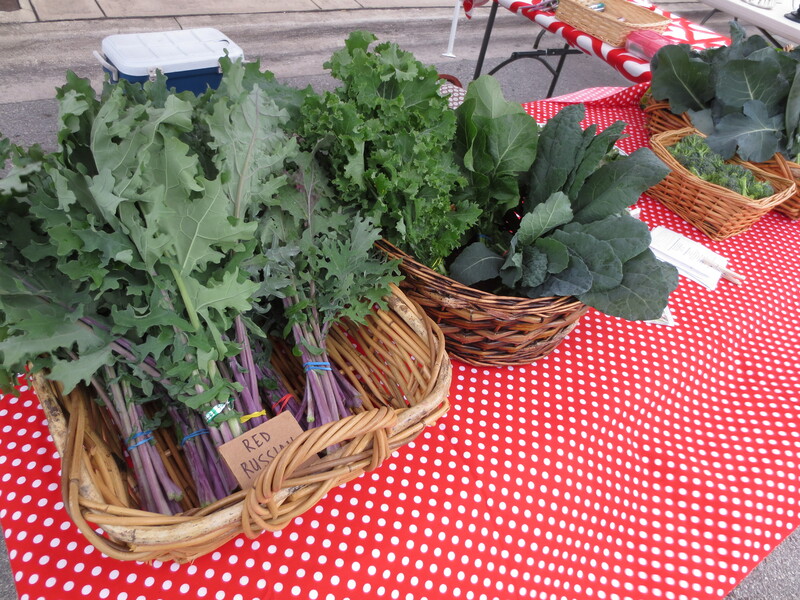 Thank you to all of you who braved the wind yesterday to come out to the market! 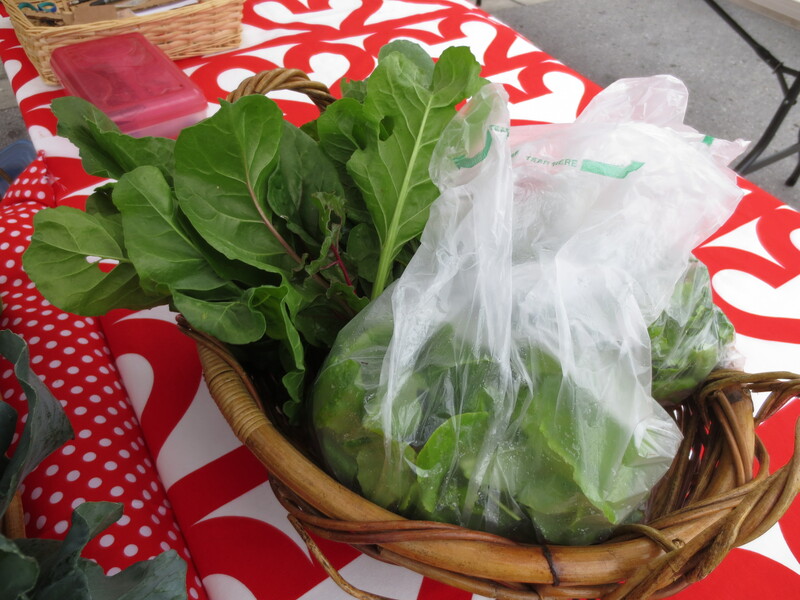 And if you didn’t make it out last week, you can always buy fresh from the farm at 18404 SR 19, Groveland, FL 34736. Right now, we have tons of red Russian kale, curly kale, dino kale, lettuce, bok choy and BAMBOO!